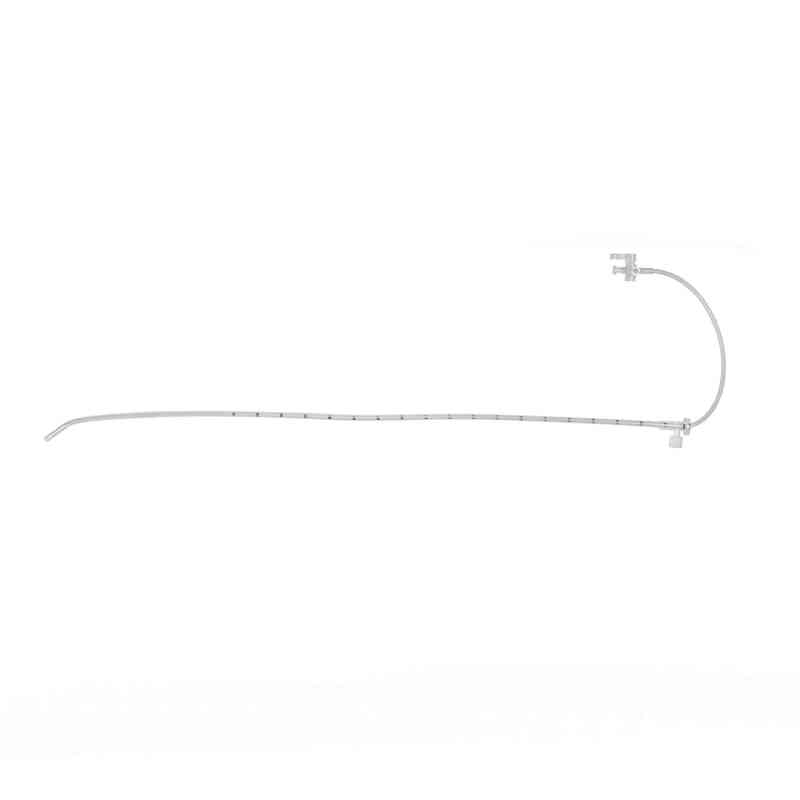 The AVANOS* Mini-BAL Catheter is proven to enable a more accurate diagnosis.1 Key design features, like the directional tip enable swift extraction of lower respiratory tract samples. Lower respiratory tract samples play a significant role in preventing false negatives and false positives, as seen seen in an estimated 23% of endotracheal aspirate cultures.1 These secretions from the distal airway can help identify infectious pathogens of the lung for a microbiologically confirmed diagnosis. The Mini-BAL Sampling Catheter is one of the many catheters that Avanos offers.Proven to Enable a More Accurate DiagnosisWith a soft, directional tip, the Mini-BAL Sampling Catheter allows safe and quick retrieval of lower respiratory tract samples. Lower respiratory tract samples can help avoid both false negatives and false positives, seen in an estimated 23% of endotracheal aspirate cultures. These secretions from the distal airway can help identify infectious pathogens of the lung for a microbiological confirmed diagnosis. Helpful features of the tool includes a suction tube adapter, directional oxygen port, atraumatic tip, and suction tube adapter. Clinicians have multiple models available to them, varying in the size of the outer EVA catheter and inner PVC catheter. The Mini-BAL Sampling Catheter comes EO sterilized.